In order to make a distinction between those three, the dharmakaya Buddha was named Adharma Buddha, the sambhogakaya Buddha was named Dorje Chang Buddha, and the nirmanakaya was named Vajrasattva. Actually, Samantabhadra Tathagata is Adharma Buddha and also is Dorje Chang Buddha. In truth, there are not two Buddhas. These distinctions resulted from there being a dharmakaya, sambhogakaya, and nirmanakaya. Based on this dharma, Samantabhadra Tathagata did not directly incarnate. Even the ancient Buddha Dipankara and Vajrasattva were the nirmanakayas of Dorje Chang Buddha. Sakyamuni Buddha was a disciple of Dipankara Buddha. However, many sects list Samantabhadra Tathagata as the first Buddha who began all the lineages in the dharmadhatu. This way of thinking is actually not erroneous. That is because although Samantabhadra Tathagata is a dharmakaya without form and has no way of speaking, the origin lies with this dharmakaya from which the sambhogakaya Dorje Chang Buddha manifested. This sambhogakaya Buddha was the first one to spread the Buddha-dharma and save living beings in the three spheres of existence so that they would become holy beings. Dorje Chang Buddha is also called Buddha Vajradhara or Ruler of the Vajra Beings. In the entire universe, Dorje Chang Buddha is the first Buddha with form and is the highest Buddha. 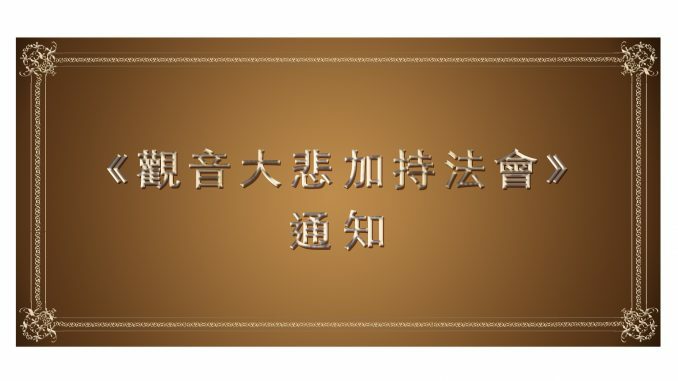 That is, the highest leader of Buddhism in the entire universe came into being in the form of Dorje Chang Buddha. It was Dorje Chang Buddha who began transmitting dharma and saving living beings in the dharmadhatu. As a result, Buddhism was born and the Buddha-dharma began spreading. The teachings of Dorje Chang Buddha led to many disciples becoming Buddhas. The five most famous among such disciples are Aksobhya Buddha of the east, Ratnasambhava Buddha of the south, Amitabha Buddha of the west, Amoghasiddhi Buddha of the north, and Vairocana Buddha of the center. There are also many other Buddhas and Bodhisattvas among the original disciples of Dorje Chang Buddha. 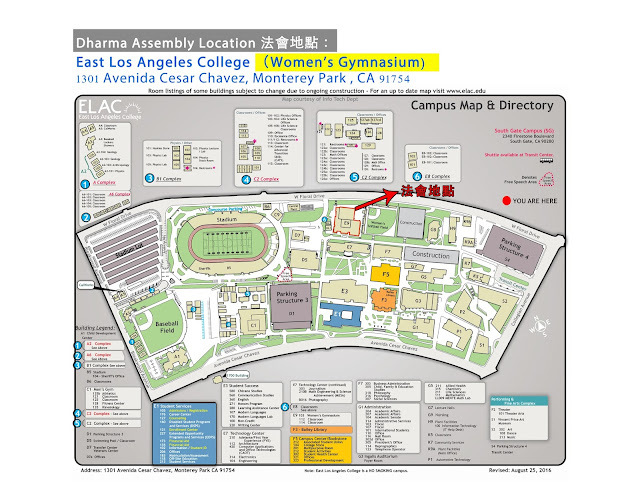 Dorje Chang Buddha was the one who initially propagated the Buddha-dharma in the dharmadhatu. Dorje Chang Buddha is the supreme leader of all of Buddhism in the dharmadhatu. 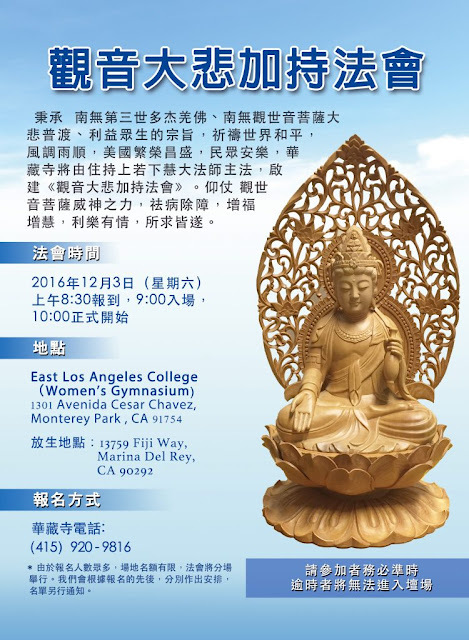 The incarnation of Dorje Chang Buddha is different from the incarnation of any other Buddha. Such an incarnation is a primordial manifestation of the existence of Buddha-dharma. In each world of living beings, there can be at any one time only one incarnation of Dorje Chang Buddha, who manifests or expresses the existence of the true dharma. There will not be a second incarnation of Dorje Chang Buddha in the same age or era. 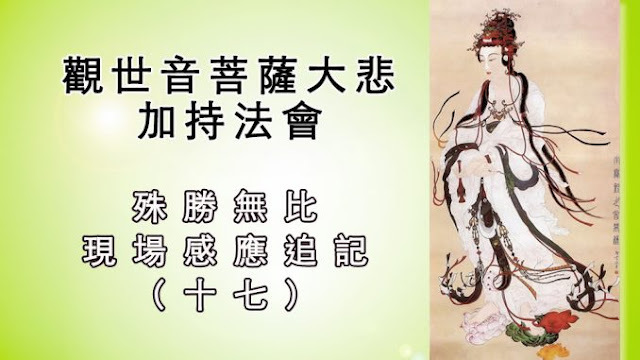 Only after the first incarnation of Dorje Chang Buddha leaves the world can the second incarnation be born based on karmic conditions relating to the good fortune of living beings. For example, the holy and venerable Vimalakirti, who was the second Dorje Chang Buddha, took birth in this earthly realm in the past. 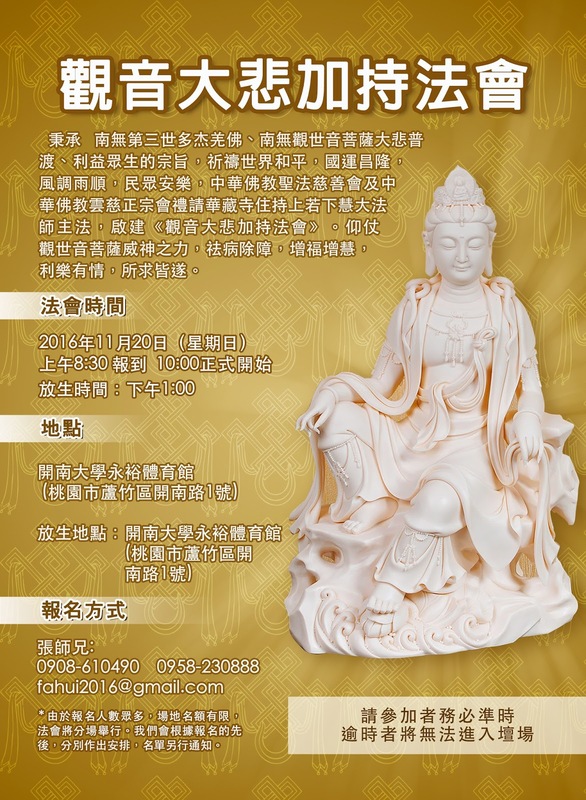 The third Dorje Chang Buddha, H.H. Wan Ko Yeshe Norbu, took birth in this earthly realm more than two thousand years after Vimalakirti left it and only when karmic conditions relating to the good fortune of living beings had matured. 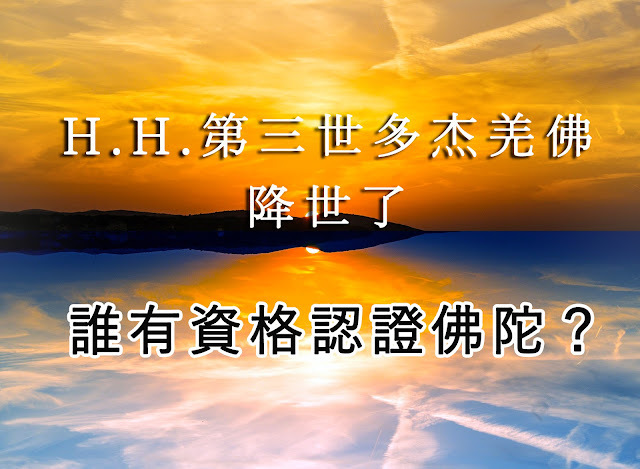 Furthermore, according to the formal pronouncement of H.H. Mahavairocana Tathagata Dharma King Zunsheng, the fourth Dorje Chang Buddha will descend into this world five thousand years from now. H.H. Wan Ko Yeshe Norbu Holiest Tathagata is the only Dorje Chang Buddha III in the history of Buddhism. 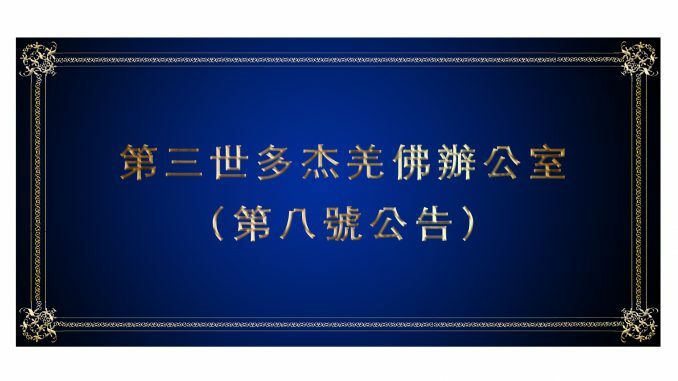 This has been recognized by greatly accomplished beings of the highest order in the world as well as famous dharma kings and rinpoches from various sects who have issued written recognition documents in accordance with the dharma! In our world, Buddhism can be divided into Hinayana, Mahayana, and Vajrayana based upon the differing aspirations behind cultivation as well as the magnitude and speed of accomplishment in the dharma. 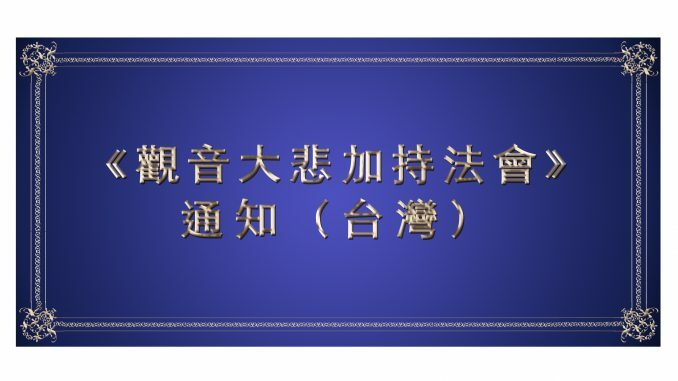 Further divisions can be made based upon sects or schools. 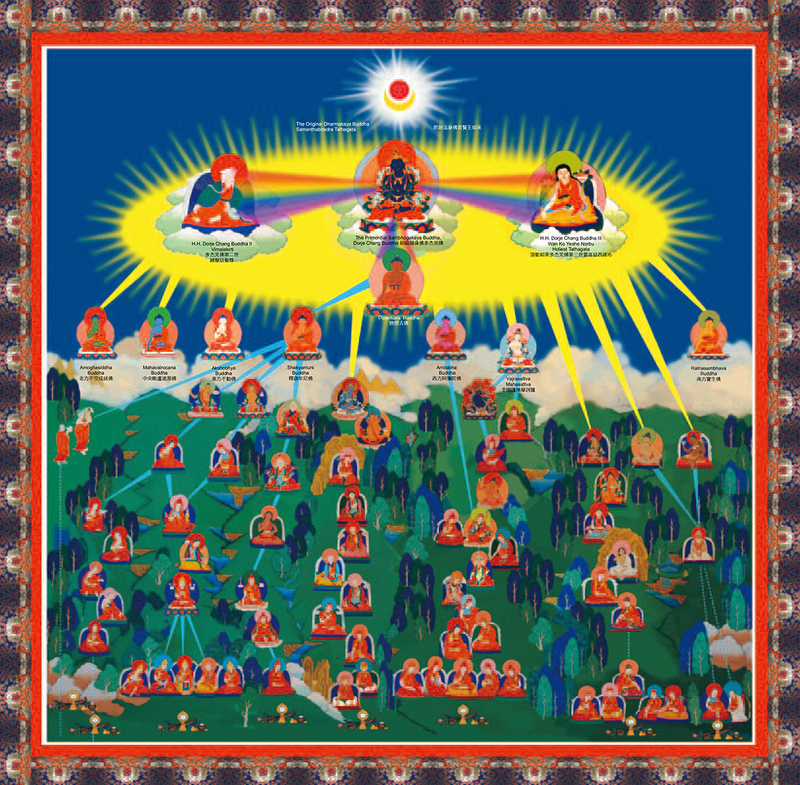 Tibetan esoteric Buddhism can be divided into twelve sects, such as Nyingma, Kagyu, Sakya, Geluk, and Jonang sects. There are also many branch sects. Within Buddhism there is also esoteric Buddhism taught by Sakyamuni Buddha contained in the Tripitaka, the Shingon sect, and exoteric Buddhism, which includes Zen Buddhism, the Pure Land school, and the Vinaya school, and many other schools. 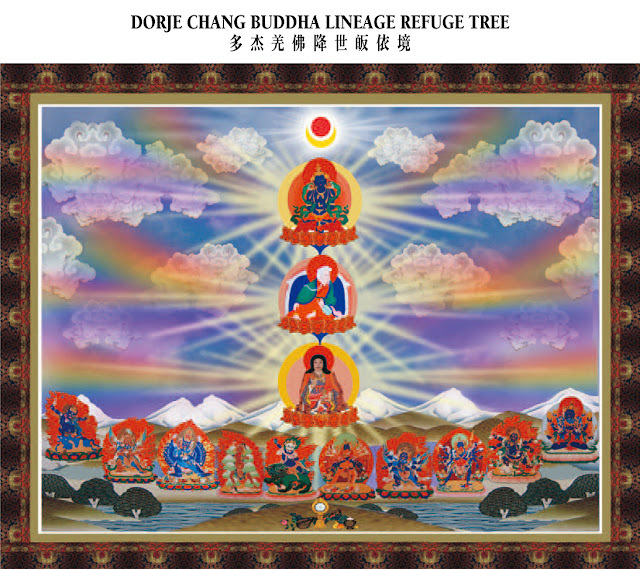 However, whether it is Hinayana, Mahayana, Vajrayana, or any of the aforementioned sects or schools, they have all received their lineage from Dorje Chang Buddha. With respect to all of Buddhism in the dharma realm, Dorje Chang Buddha is the true primordial ancestor with form. Without Dorje Chang Buddha, there would be no Buddhism, no Buddha-dharma, no Buddhist studies, no Buddhas, no Bodhisattvas, no dharma kings, no rinpoches, no dharma teachers, and no Buddhists. There would only be the concept of the absolute truth of the universe that is not born and does not perish. This is the formless dharmakaya Buddha known as Samantabhadra Tathagata or Adharma Buddha. The dharmakaya has no form. It has no sound and does not speak. This dhamakaya is called Buddha-nature, which is not Buddhism. It abides in perfect stillness. With the dharmakaya, there is no subject who can expound the dharma. The dharmakaya of Samantabhadra Tathagata generated the sambhogakaya Dorje Chang Buddha with form. Dorje Chang Buddha originated Buddhism in the dharmadhatu and began to spread the teachings of Buddhism in the three spheres of existence. Dorje Chang Buddha has come to this world twice. 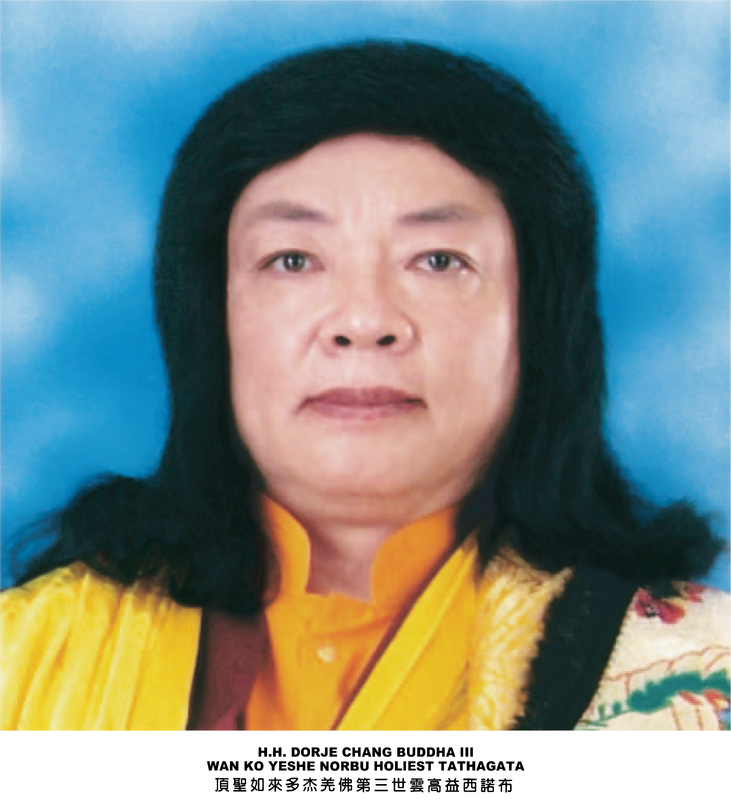 The first time was in the form of the holy and venerable Vimalakirti, who was Dorje Chang Buddha II. The second time was in the form of H.H. Wan Ko Yeshe Norbu, who is Dorje Chang Buddha III. 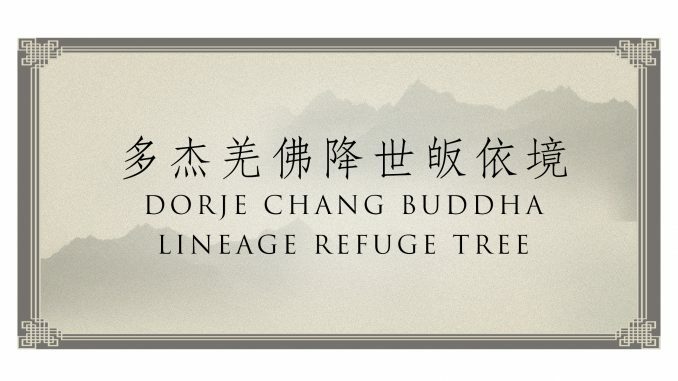 The original leader of all of the sects within all of Buddhism, whether esoteric or exoteric, is Dorje Chang Buddha. 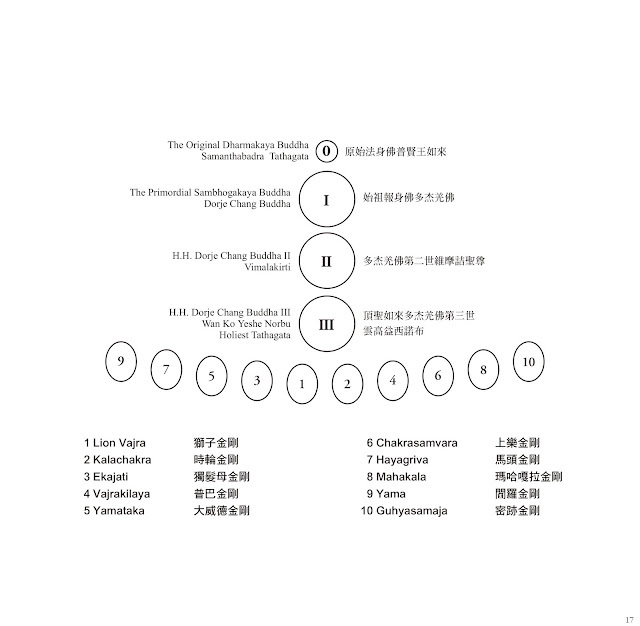 No matter what Buddha dharma it may be, it was originally transmitted by Dorje Chang Buddha because Dorje Chang Buddha is the only primordial ancestor of Buddhism. Dorje Chang Buddha transformed into the ancient Buddha Dipankara, Vajrasattva, and others. The ancient Buddha Dipankara taught dharma to Sakyamuni Buddha. 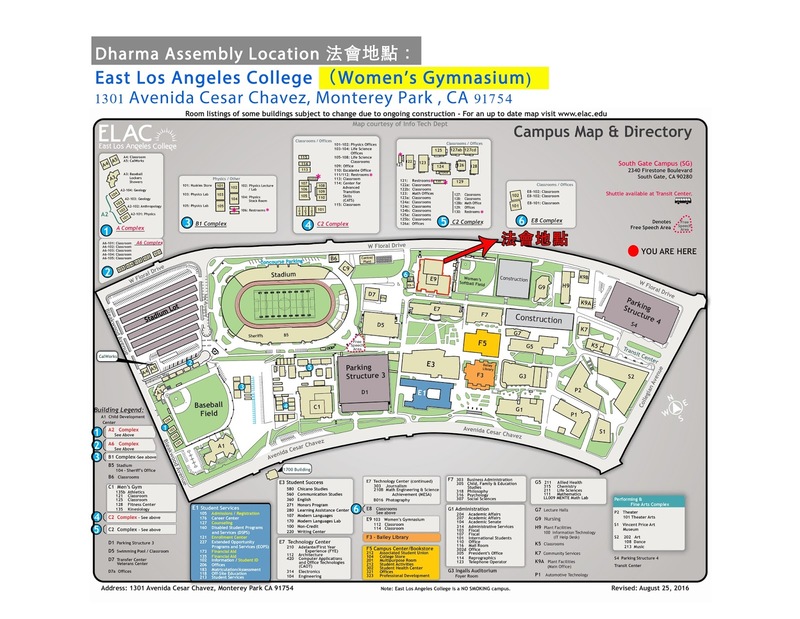 Sakyamuni Buddha was the first to teach the dharma in the earthly realm. However, the source of all Buddha-dharma is the original ancestor of Buddhism, Dorje Chang Buddha. 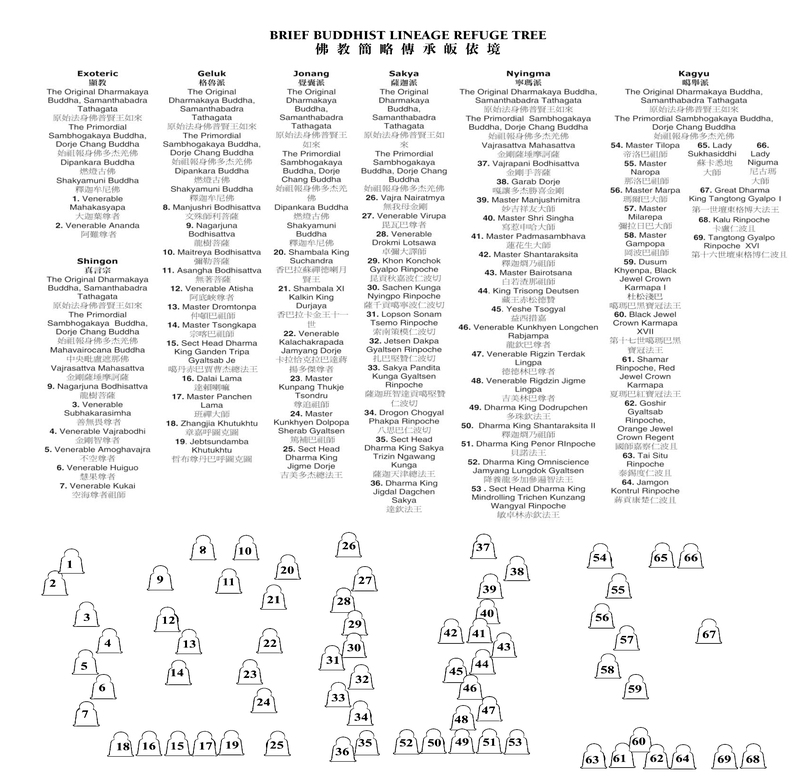 If you cross-reference the names and numbers on the list with the numbers on the lineage refuge tree, you will have a rough understanding of this. Thus, the three primordial Buddhas in the dharmadhatu are called dharmakaya-Buddha Samantabhadra Tathagata ( Adi Buddha aka Adharma Buddha), sambhogakaya-Buddha Dorje Chang Buddha (Buddha Vajradhara), and the nirmanakaya Vajrasattva. For more than two thousand years, different Buddhist sects have mixed together and have originated from one another. Patriarchs have taught dharma to one another and have learned from one another during these more than two thousand years. This has caused the network of lineages within all of Buddhism to become extremely large and complex. 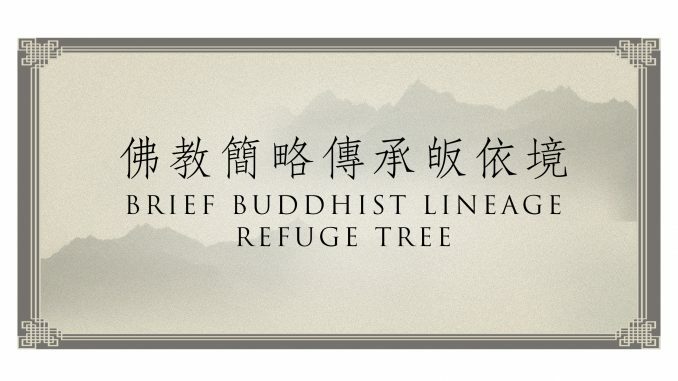 Such a lineage refuge tree surely cannot be clearly depicted in just a few pages. Because of space limitations, it was not possible to include in this lineage refuge tree all of the Buddhist sects, all of the Buddhas and Bodhisattvas, and all of the great patriarchs. Thus, this lineage refuge tree only includes a few percent of them in a representative capacity. Nonetheless, everything stated above regarding lineages is accurate and unbiased.